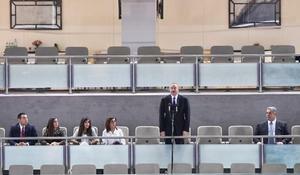 An opening ceremony of the 2018 World Judo Championships took place at the National Gymnastics Arena in Baku Sept. 21. 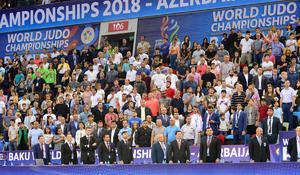 A solemn opening ceremony of the 2018 World Judo Championships has got underway at the National Gymnastics Arena in Baku. 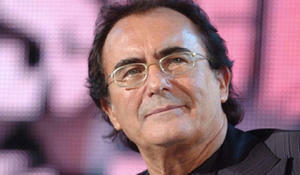 Italian singer and composer Al Bano will perform at the opening ceremony of the World Judo Championship to be held in Baku on September 20-27.